I have to admit, I love almost all the Charlie Chan movies. Certainly they vary in complexity and difficulty, and the occasional one (mostly from among the later ones with Roland Winters) doesn’t make very much sense. But I enjoy the character and the situations in which he finds himself. 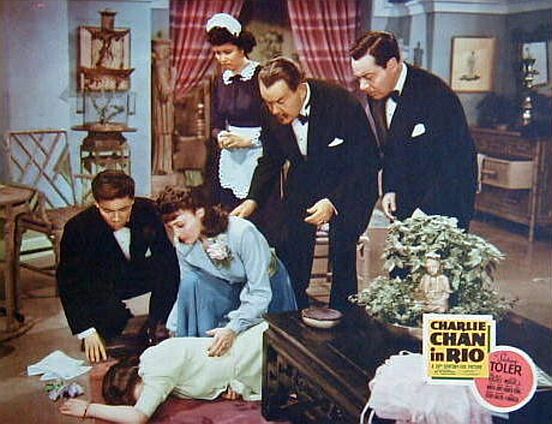 Charlie Chan in Rio, a 1941 entry in the long series is, I’ve always thought, a particularly good one. 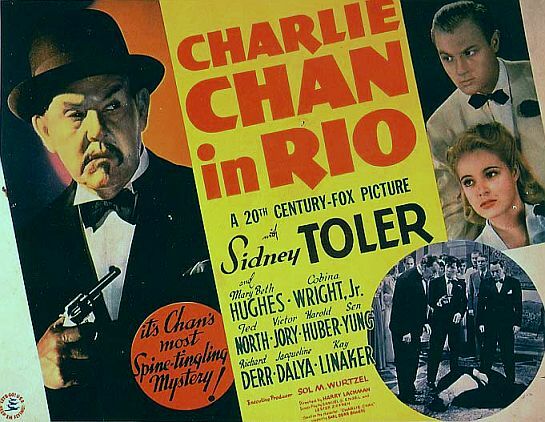 Chan (Sidney Toler) is accompanied by number two son Jimmy (Victor Sen Yung) to Rio as he visits Harold Huber, whose clones are apparently police officials everywhere from Monte Carlo to Rio. Singer Lola Dean does a musical turn on a nightclub stage, gets engaged to a wealthy young man, then visits a sinister hypnotist, then invites all her frenemies back to her home to celebrate and to provide plenty of suspects when she turns up dead. 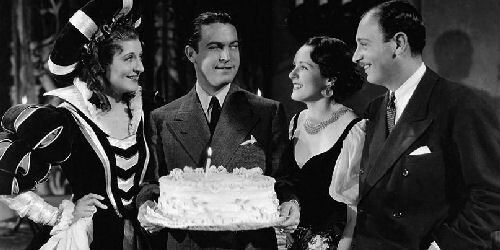 It all goes back to Lola’s boyfriend’s murder in Honolulu, which is how Charlie Chan comes in — and, indeed, this is a remake of 1931’s The Black Camel, which takes place on Honolulu and goes back to a murder case in Boston. They find Lola laid out on the floor with an array of clues helpfully provided, neatly arrayed to one side. The plot itself is quite intelligent and tricky, and you won’t be solving this one unless you keep a sharp eye on the characters’ comings and goings from the moment they arrive at Lola’s mansion. And if you think the butler did it — sorry, no, he’s victim #2. Mary Beth Hughes is particularly good as a drunken socialite, and Iris Wong is charming in a small role as a Chinese maid with whom Jimmy Chan falls in instant lust. 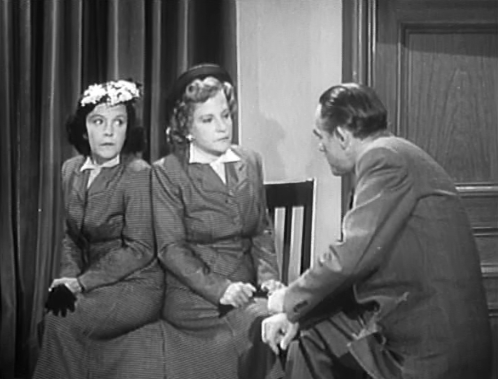 Kay Linaker (in blue, bending over Lola’s body), as Lola’s assistant, is so omnipresent that she should have had higher billing, and is quite convincing when she delivers her lines with an air of amused hyper-confidence. Victor Jory is so wonderfully sinister as the mysterious hypnotist that he makes the rest of the suspects look bland every time he’s on screen. I have to admit that the ending of this is a bit weak, and the film stops every once in a while for either a musical number or a bit of “comic” racist/sexist byplay between Jimmy and the maid. 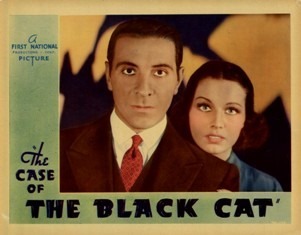 But part of the charm of these old films is their attempt to leaven the action with levity, however mishandled (the later Chan films are responsible for bringing Mantan Moreland to prominence, which set race relations back ten years, and one early one, Charlie Chan in Egypt, features Stepin Fetchit, about whose performance the less said the better). Here, there are no comic Negroes and Harold Huber keeps the eye-rolls to a minimum. And one or two of the situations are actually funny. It’s reasonable to assume that this high-concept film got greenlit easily (It’s a remake, we’ve already got the script, and this will cash in on the samba craze!) Frankly, the samba part of it won’t be of much interest to a modern audience, whereas contemporaneous Americans were being encouraged to support South American culture. And the central premise of hypnosis assisted by drugs is just unworkably silly. But as both a piece of filmic history and an interesting mystery, it’s a diverting way to while away an hour. And as the big running gag at the end — Jimmy Chan gets drafted!! Which must have been hilarious in 1941, I guess, but the reactions to which are just incomprehensible to the modern viewer. 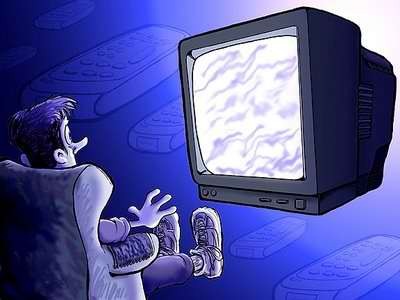 But everyone laughs, and the movie ends, and then they play a hot-cha-cha samba over the closing credits!! Just the thing to burn the theme song into your brain and let you forget the plot immediately. I’d recommend this one over a number of contemporaneous Chans, but there are better ones. I’ve come across my archives of the old Chan films and I’ll be reviewing them sporadically here.